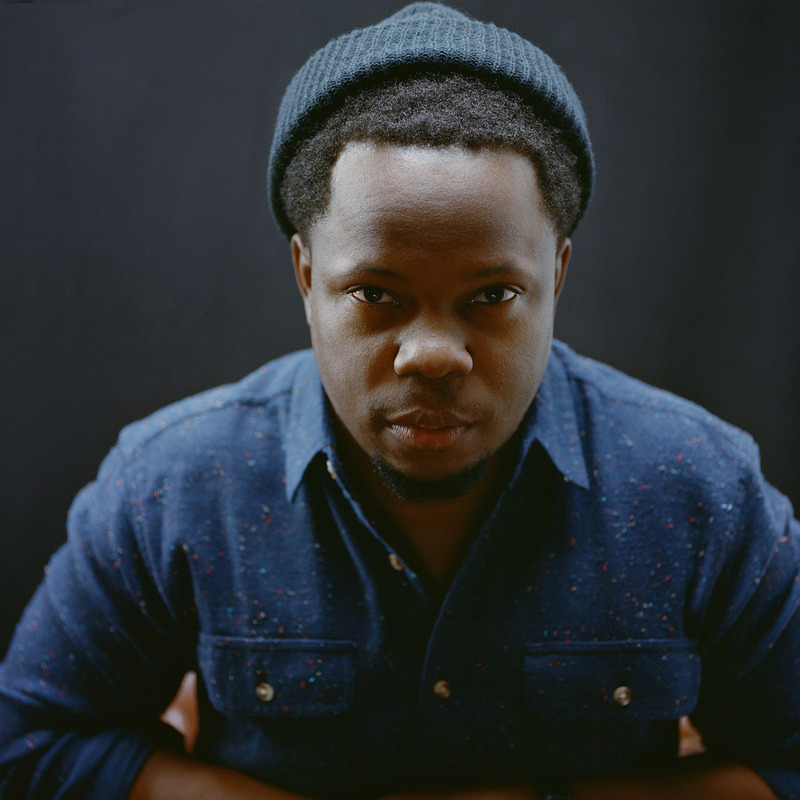 This year trumpeter Ambrose Akinmusire will subject to the annual DownBeat Blindfold Test. Dan Ouelette will playfragments of music and the artist is asked to name title, band members and other details about the song. Every year, this makes for meaningful and surprising conversations. Hosted by Dan Ouelette, writer and journalist at the renowned DownBeat magazine.